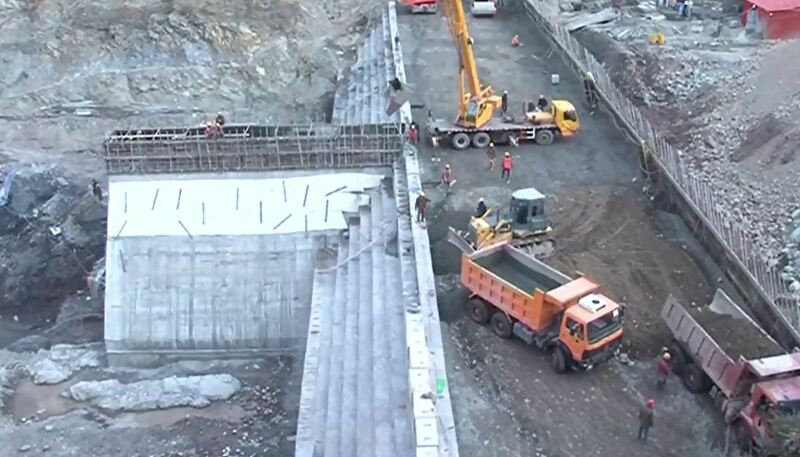 MUZAFFARABAD (92 News) – An explosion in the tunnel of Neelum-Jhelum Hydroelectric Project (NJHEP) left at least three people dead and several more injured Monday morning. According to Police sources, the blast was caused by the leakage of gas. Of the injured, include three Chinese engineers. “The explosion occurred during the operation of a tunnel boring machine,” police said. The victims were being shifted to Combined Military Hospital (CMH). NJHEP is located in the vicinity Muzaffarabad, Azad Jammu & Kashmir. It envisages the diversion of Neelum river water through a tunnel out -falling into Jhelum River.